Visit Stand 180 at the Dowerin Field Days on August 29 and 30 2018 to see the latest Marshall Multispread equipment. On display will be the 914T model featuring the recently launched i4M Variable Rate controller with integrated loadcell weighing. 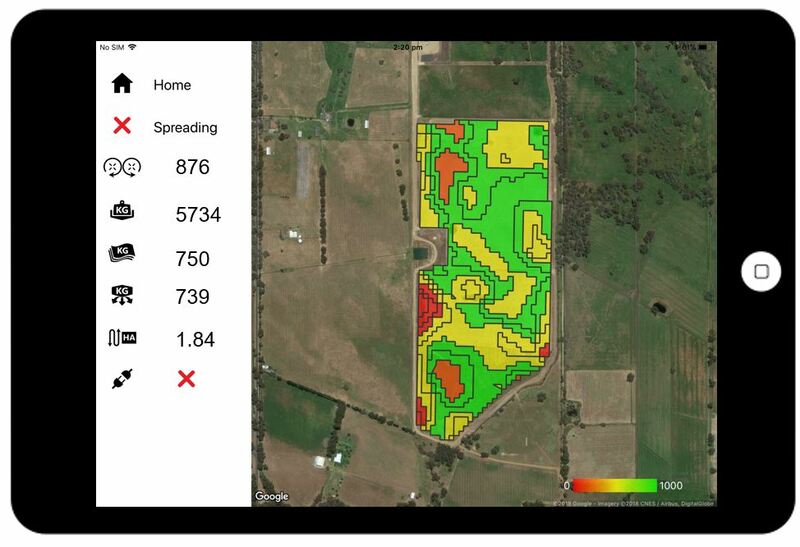 The i4M system, developed in conjunction with Precision Agronomics Australia, enables the seamless transfer of variable rate maps direct to the operator in the field and precise calibration of fertiliser rates to optimise crop yield and minimise fertiliser wastage.